Adam Sandler and company are back. 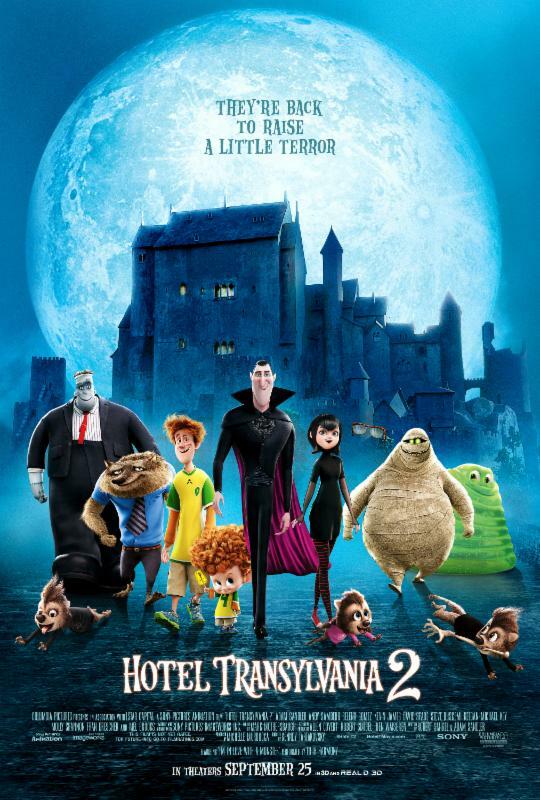 Next month, Sony Pictures Animation will release Hotel Translyvania 2. And ahead of the highly anticipated movie’s release, the hit pop group Fifth Harmony has debuted the lead single from the movie’ s sound track ‘I’m In Love With A Monster’ and audiences can check it out online now via Vevo. 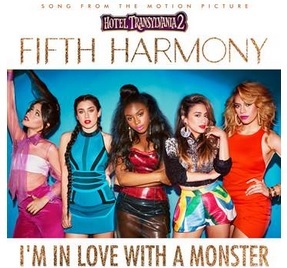 Audiences can check out the video for ‘I’m In Love With A Monster’ online now via Vevo at http://www.vevo.com/watch/fifth-harmony/Im-In-Love-With-a-Monster-(from-Hotel-Transylvania-2)/USSM21501512. The video mixes together footage of the group performing its song in various settings along with footage from the movie as well as appearances from some rather spooky guests. While many of the group’s songs are generally aimed at specific audiences, the infectious grooves and family friendly lyrical content are sure to make the song just one more part of the movie that families will enjoy.